Kiteborne has landed with a concept for kite energy harvest that eliminates some of the challenges with kite mills. Most energy in a windmill comes from the last 10-15 percent of the wing tip. 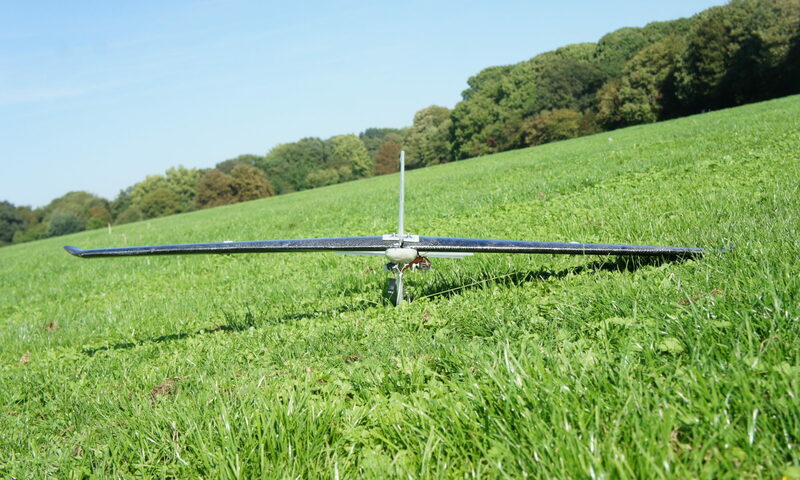 We build only that tip, and control its flight using sensors and microprocessors. Connected to a string the flying wing tip drives a ground-based generator to produce electric energy. Material use in the system is a fraction compared to conventional windmills because we avoid building towers and long wind turbine blades. This makes the KiteBorne energy system highly efficient as renewable energy because the reduction in material usage cuts the initial construction cost and advance the Energy-Break-Even-Point significantly. Logging data from a KiteBorne Nano generator.